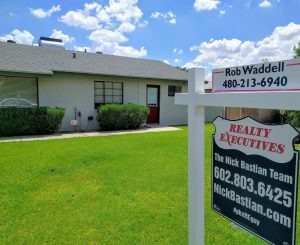 Here’s an incredible opportunity to own a home in a really great Tempe neighborhood. People LOVE the mature trees, the proximity to restaurants, shopping, transportation and the charm that this neighborhood and the surrounding neighborhoods share. Walk or bike to the Clark Park Farmers Market, Grady Gammage, Mill Avenue, Tempe Town Lake and SO much more. Of course, there’s Arizona State University, Tempe St Luke’s Hospital, Sky Harbor International Airport, major job centers and easy freeway access, as well! Here’s a photo of the front of the home. We’ll add some more in the near future. Below is a map of the area. Take a look around to get a feel for the neighborhood. We think you’ll really like it here! Please do not contact the occupants. We will need to schedule all showings with the current tenant. 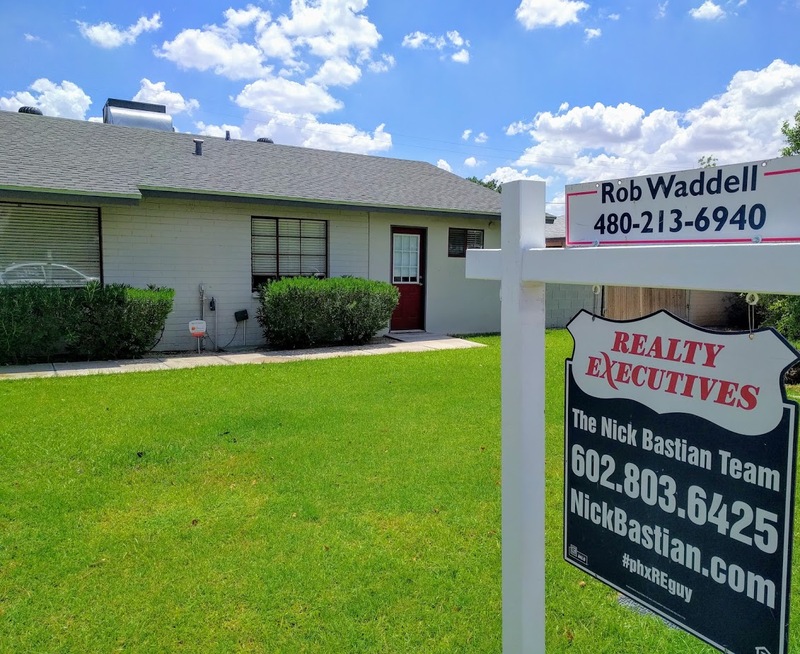 Contact Tempe REALTORS Nick Bastian or Rob Waddell at 602-803-6425 to schedule an appointment to see this home. For easiest showings, the times of 10am-2pm on Saturdays will work the best. We will be having an open house this coming weekend. Contact Rob Waddell at 480-213-6940 for details!